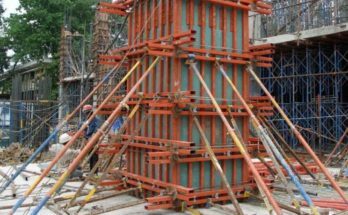 Reinforcement fabrication is the process of assembling reinforcing steel bars into mats or cages prior to concreting at the site. 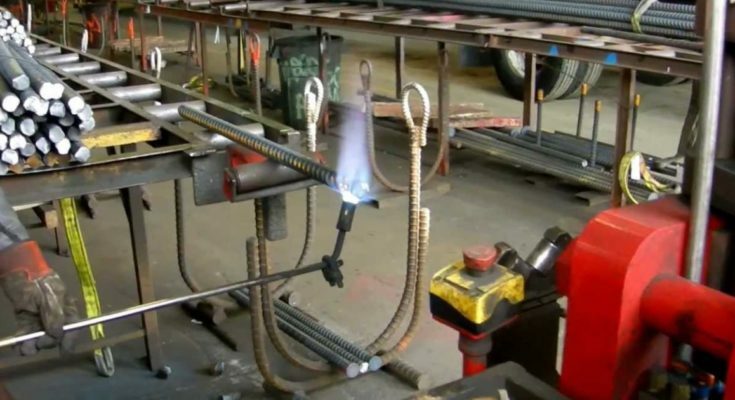 At present, fabrication including decoiling, cutting and bending is primarily a manual operation in India. 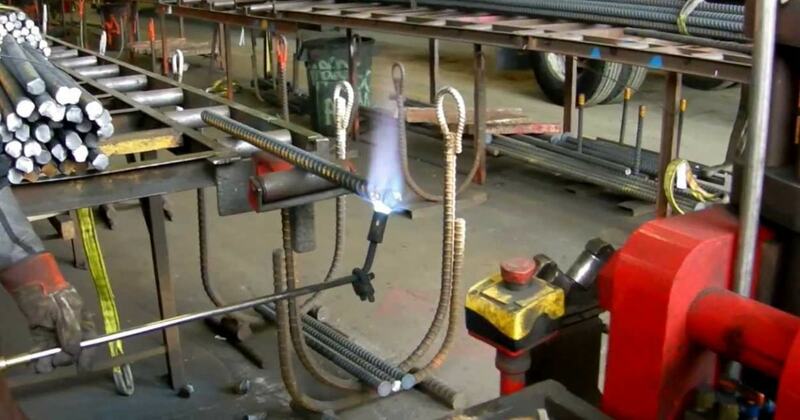 If crude fabrication techniques are employed, the resulting errors and wastage of materials will affect the performance and quality of the structure. 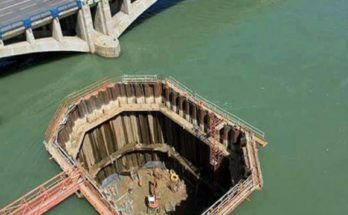 Accuracy of fabrication and dimensional tolerances are important and should be ensured at the site of the job. The fabrication of bars, tendons and meshes adds almost 20-30% to the basic cost of steel. 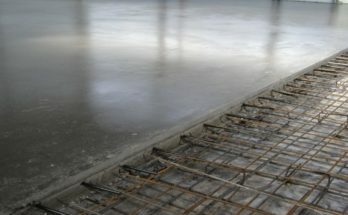 Fabrication of reinforcement involves the following steps.